Revolution 2020 : Very Entertaining . Revolution 2020 ! Such a cool and catchy title ! Isnt it ? Well , the story is even more cool . 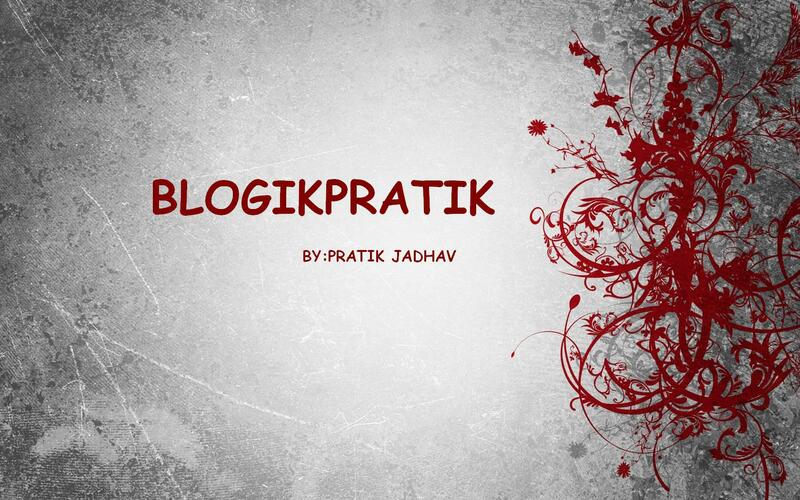 I felt Chetan Bhagat ‘ s Revolution 2020 was damn gripping . Though it had a bad climax . The book has already become one of the highest online selling book in India . I read it in just four days ( without skipping a single word ) . Though I found the book had an abrupt end . Many of my friends said that the book is awesome and a ‘ must read ‘ whereas , some said , ” it has a pathetic ending and it is just not worth reading ” . I read the book to kill my eagerness to read it , and found that the book to be very entertaining . The only thing to hate in the book is its ‘ Epilogue ‘ . The story in the book is about the three main characters . Gopal , Aarti and Raghav are childhood friends. Gopal loves Aarti a lot , and Raghav loves her too . But whom does Aarti love ? Gopal belongs to a poor family , Raghav is quite rich and so is Aarti . They all struggle to find success , happiness and Love in varanasi . But the evil society only rewards the corrupt , Gopal runs with hands in hands with society whereas Raghav fights it . So who will win ? Gopal or Raghav ? Whom will Aarti marry ? Read the book to get the answers . Sonam kapoor looking beautiful , isnt she ? Anyways , lets focus on the book . 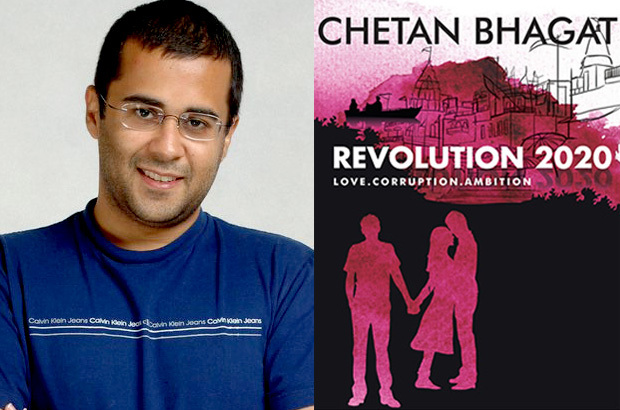 I recently read Chetan Bhagat ‘ s tweet , he announced that the rights to make a movie on Revolution 2020 has been sold to UTV . I think , the movie may become a flop if they wont give a nice climax to the movie . Here is another pic , stop staring at Sonam and read further . The climax of the book will make you feel dejected . Maybe because the climax is more realistic , or maybe because our desire for the hero to be the winner is not fulfilled . Some people who believe in Gandhiji’s words like “Good is the ultimate winner . ” may like it . The book is more like a movie . Very enjoyable . Chapter number 6 may make you cry . ( If you are quite sensitive from inside .) Every character is plotted very well . The book has overall got mixed reactions . If the book had a good climax , I would have given it 4 out of 5 but due to its abrupt ending , i’l give it 3/5 stars . Read it to entertain yourself without expecting a good climax ! Enjoy ! See this pic , look at Chetan Bhagat ‘ s expression , It ‘ l make you wonder , what was he thinking ? As many others, this is my first time posting here. I really love this blog and read it quite often.